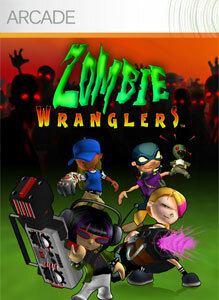 "Save the city of Potters Field from an infestation of zany zombies in the quirky and comical Zombie Wranglers! Armed with a souped up Wrangler-Pack and your own unique special abilities, play as one of the four gallant apprentice Wranglers and rescue your neighborhood before it’s too late." "The classic ARKANOID comes back to life in XBLA! Destroy every block on screen by bouncing an Energy Ball against them with your Vaus!" 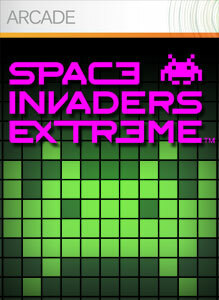 "Superb sound and visuals grace SPACE INVADERS EXTREME, a high-definition experience that stays true to the Space Invaders aesthetic. The XBLA version comes with an added bonus: the Visualizer System, where the music subtly changes as the background movie changes."